We are pleased to announce the promotion of Rob Kendal to Managing Director of Tamdown, effective from 1st October 2018. Rob will lead us in our next phase of growth while ensuring our service and delivery continue to be industry leading. 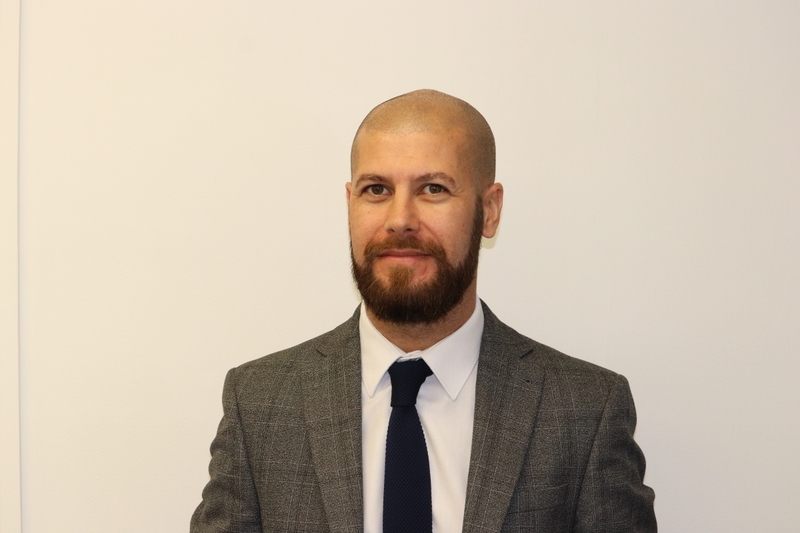 Rob has progressed through Tamdown over the last 19 years, starting on site and working in various roles throughout the business, culminating in his most recent role leading the commercial and delivery elements of the business. This in-depth experience positions him to best support our customers and our people in his new role as MD.